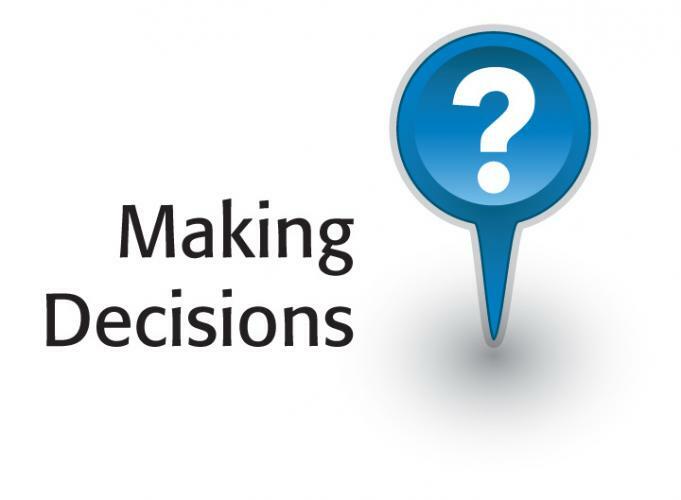 Decision-making in the public sector is a much different process than what they are used to in the private or nonprofit sector. 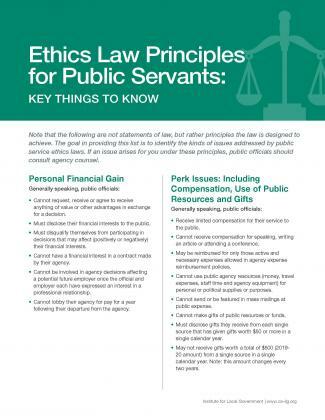 When a public agency makes a decision, the guiding principle must always be what best serves the public’s interests, not the personal self-interests of the decision-makers. Because of transparency requirements, virtually all of the conversations among a quorum of members of city councils, boards of supervisors and special district boards occur at public meetings. Local agency officials wear different decision-making hats. Because of the often-collective nature of public agency decision-making, the concept of a quorum is important.